Awesome! The timing and agression in the vocals here is SUPERB! 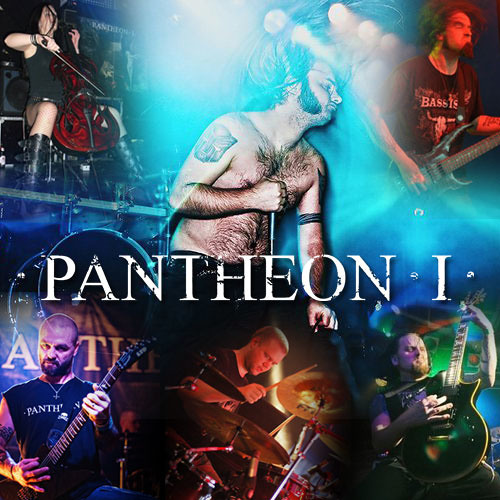 Users who like PANTHEON I - "Martyr"
Users who reposted PANTHEON I - "Martyr"
Playlists containing PANTHEON I - "Martyr"
More tracks like PANTHEON I - "Martyr"